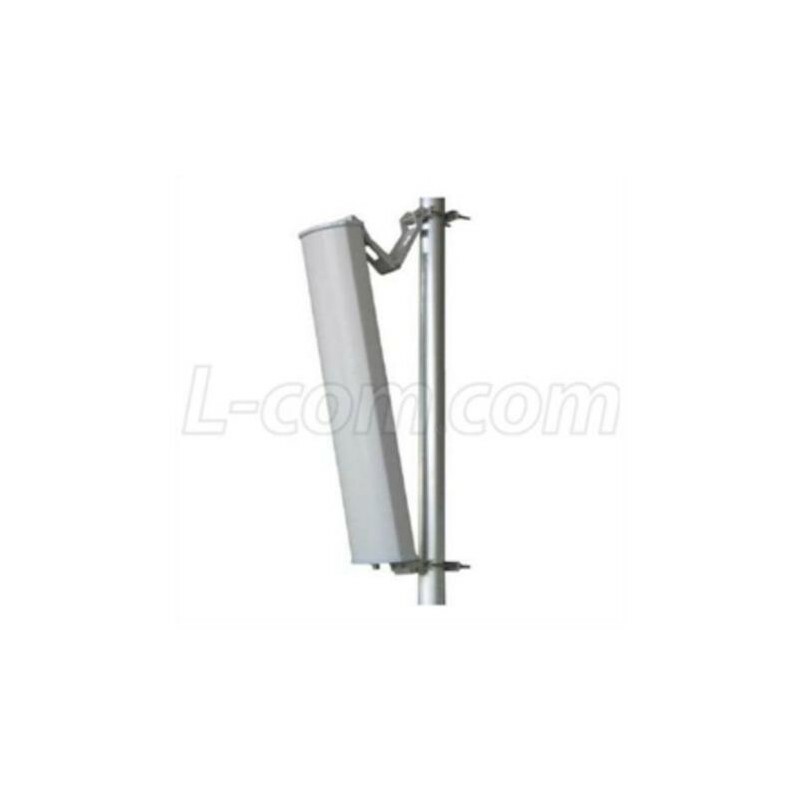 The HyperLink HG2414P-120 Sector Panel WiFi Antenna combines high gain with a wide 120° beam-width. 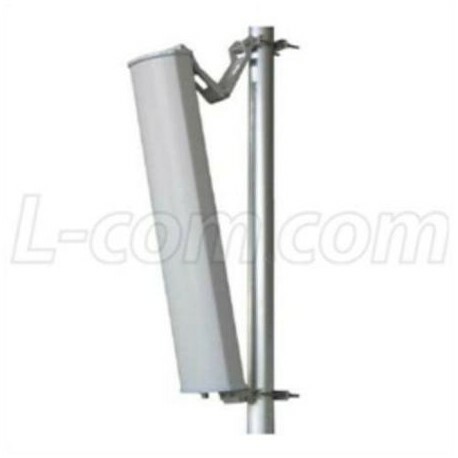 It is a professional quality “cell site” antenna designed primarily for service providers in the 2.4GHz ISM band. 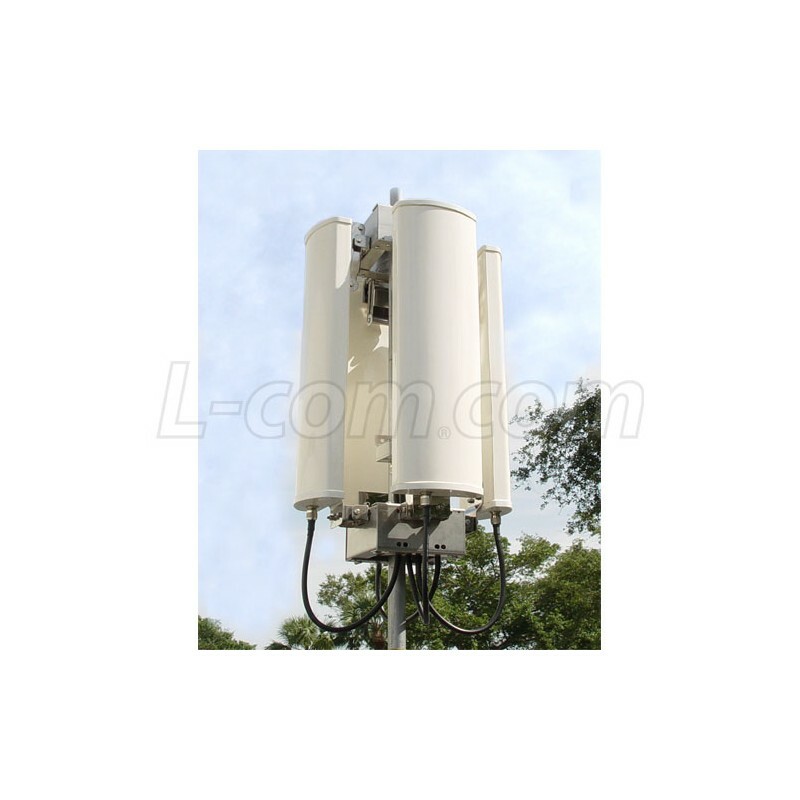 Applications include IEEE 802.11b, 802.11g and 802.11n wireless LAN systems.